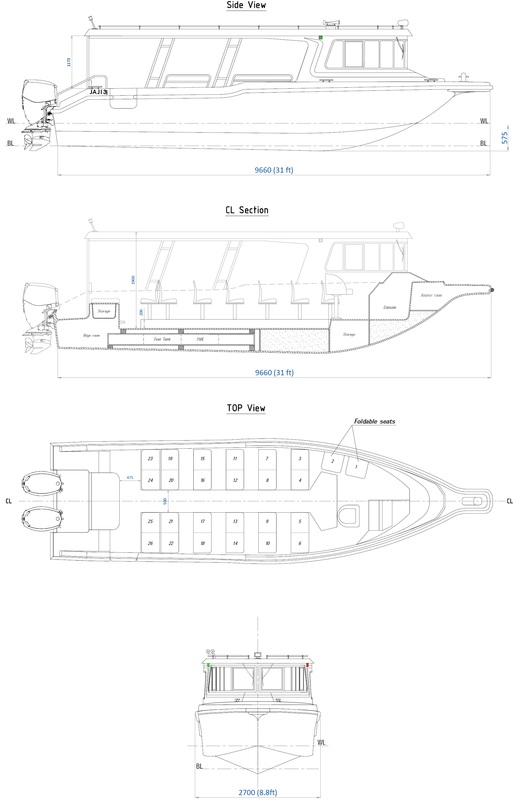 We spent three years roaming around Africa’s waterways learning how to design the perfect passenger boat. 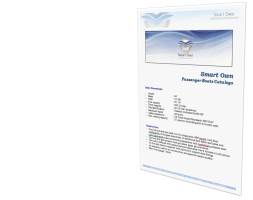 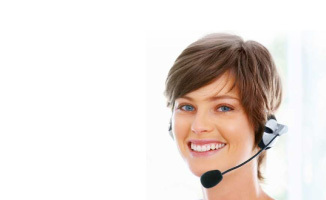 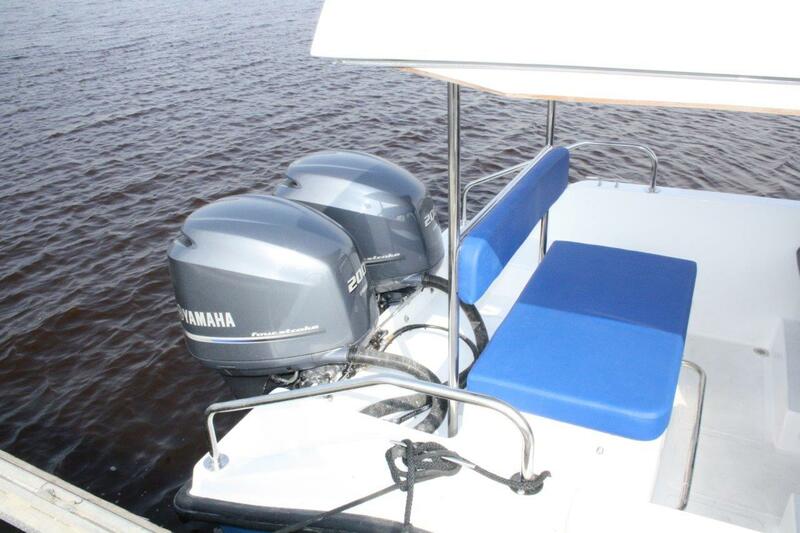 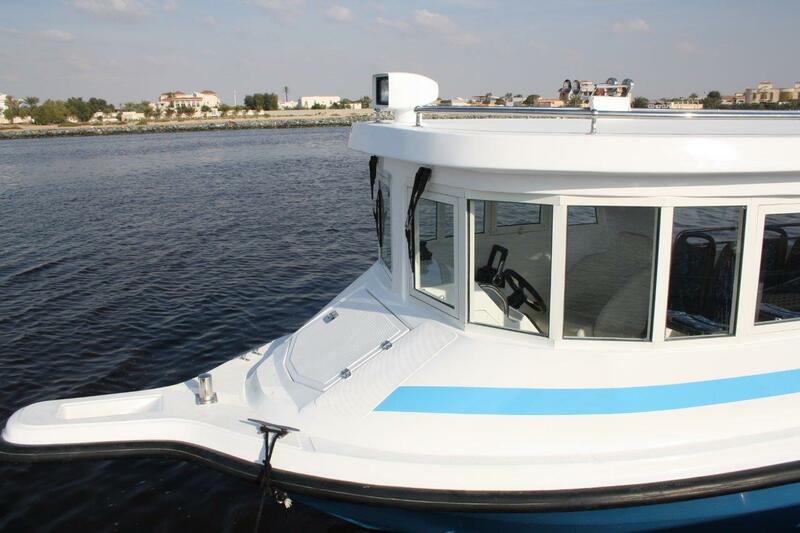 JAJI 31 is the fruit of our extensive knowledge of the African water transport industry. 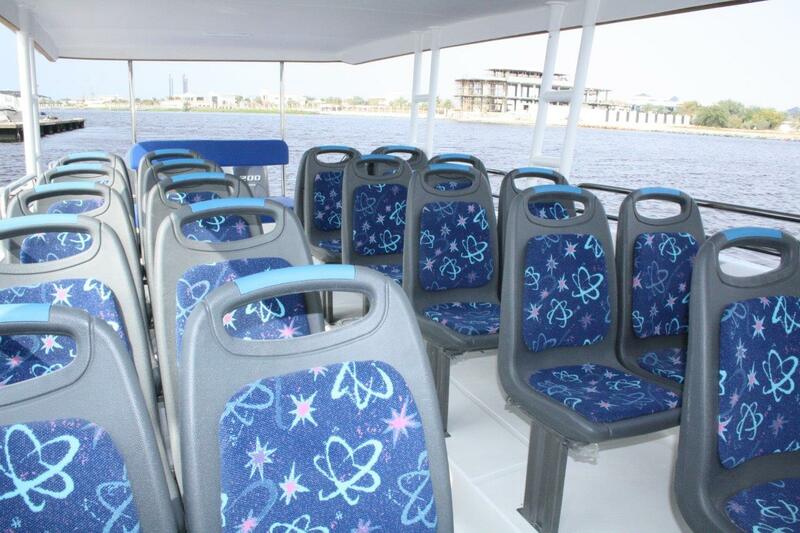 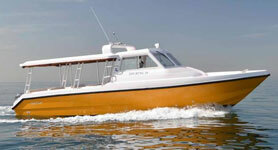 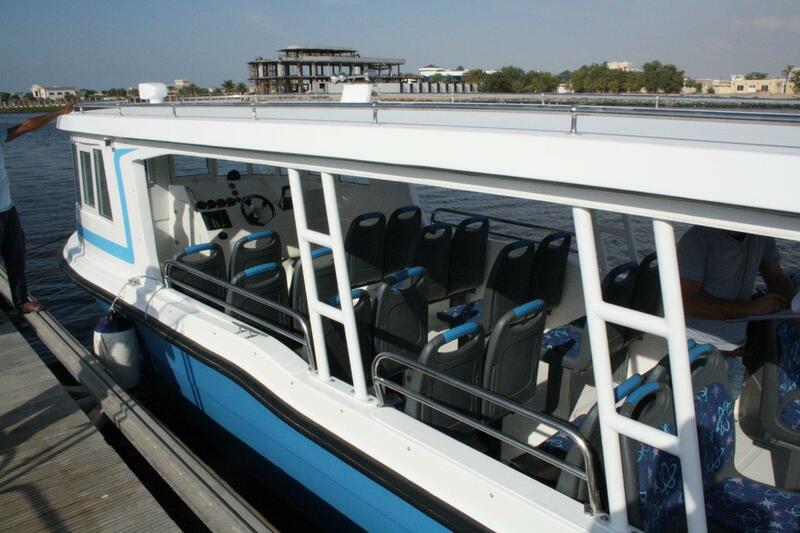 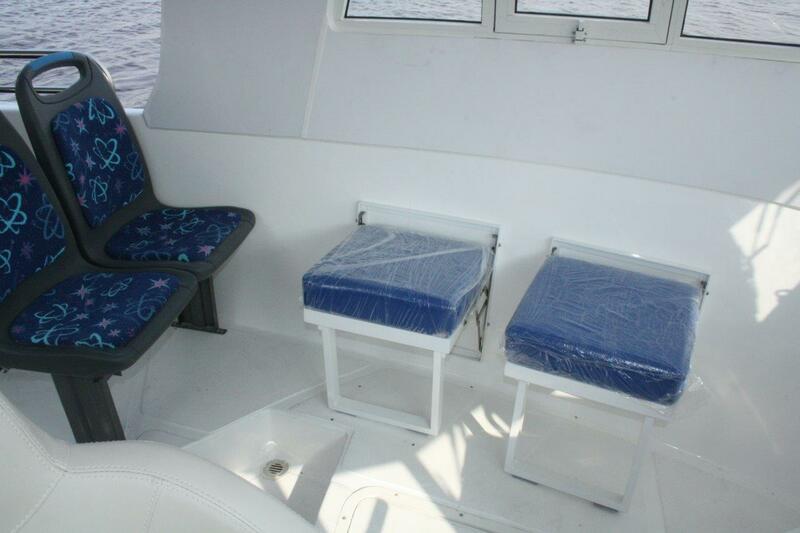 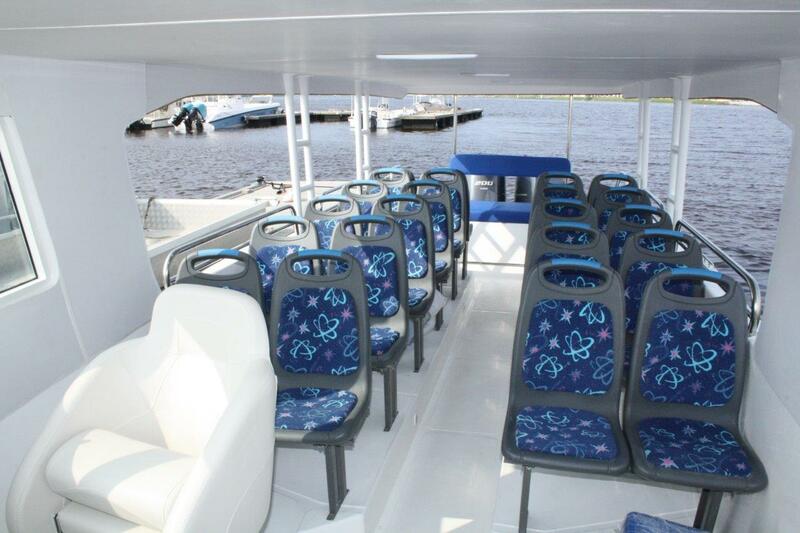 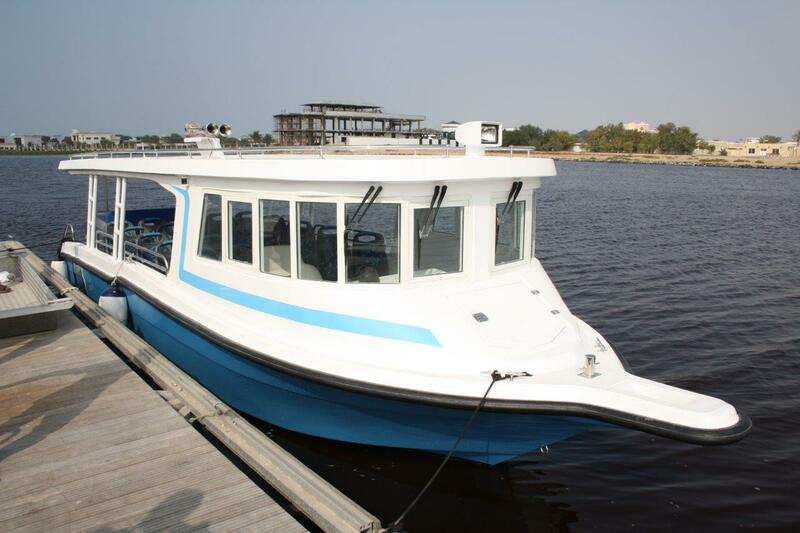 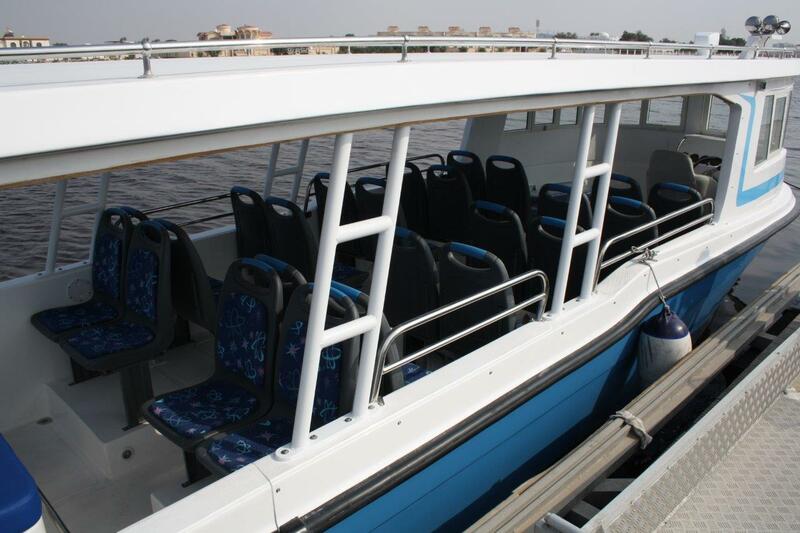 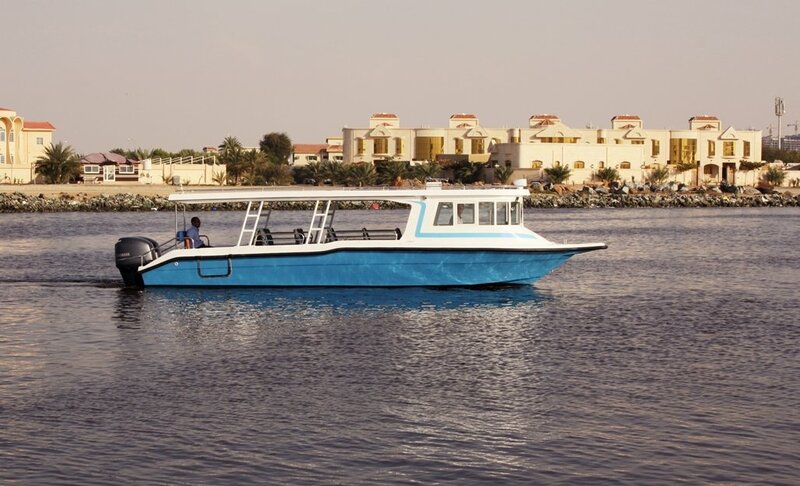 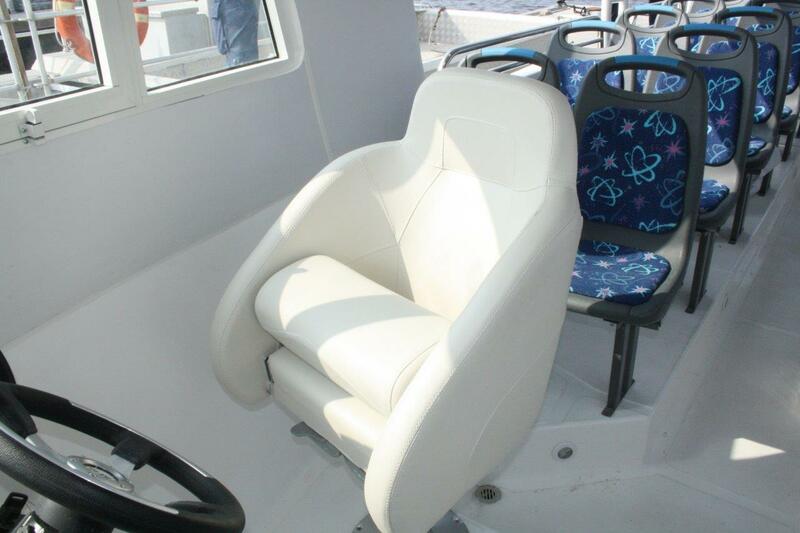 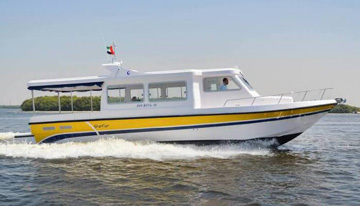 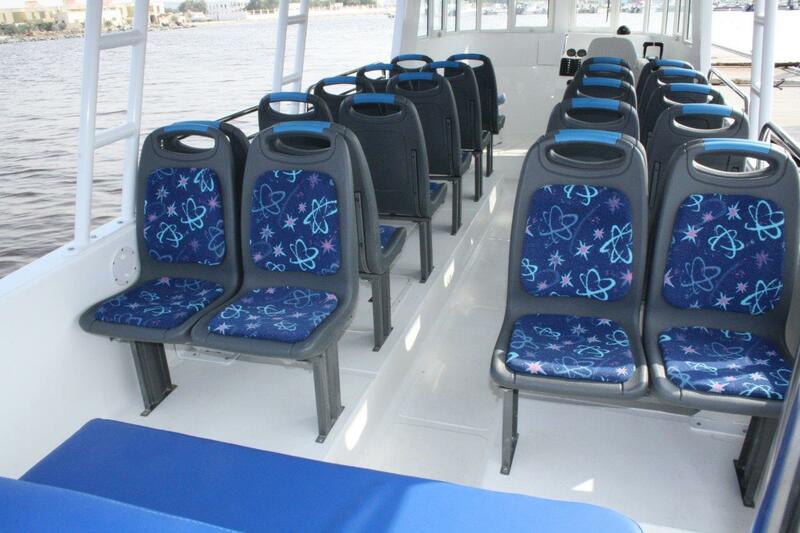 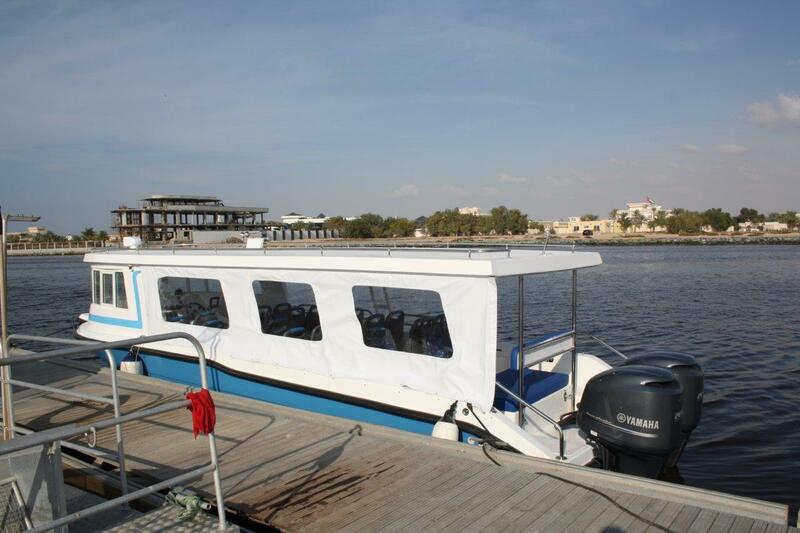 Built in Dubai it is the first water taxi in the World that is designed specifically for the African market. 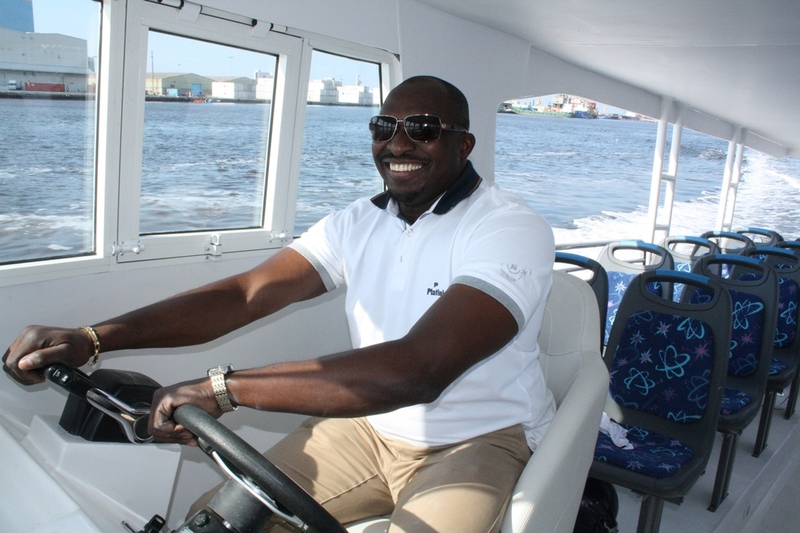 We named this boat after Africa’s water transport magnate Captain Olusegun Jaji hoping it will reach similar success and recognition as the man behind the name.